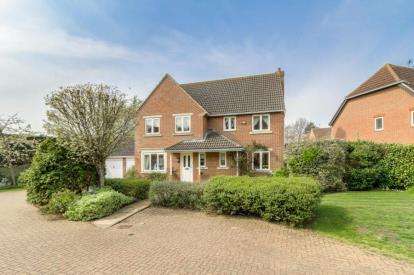 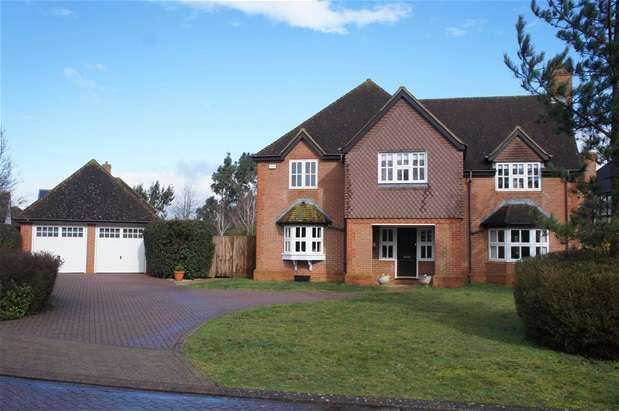 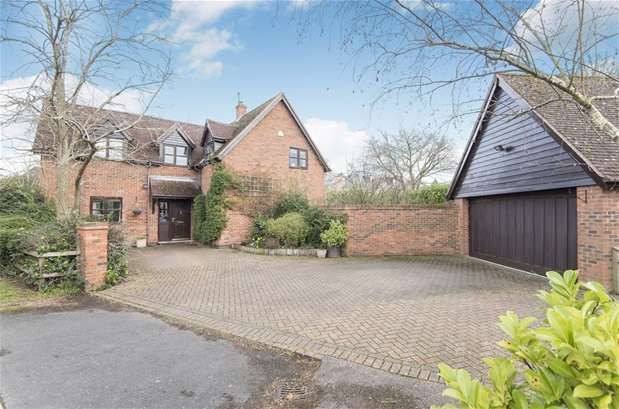 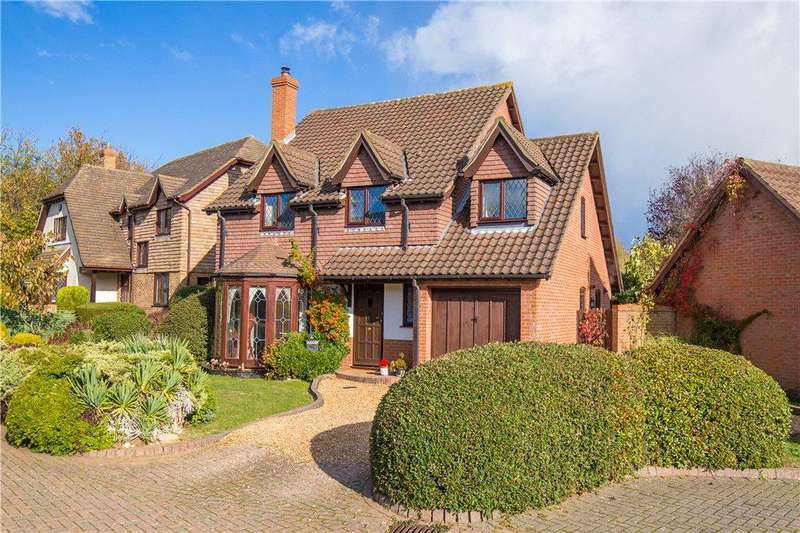 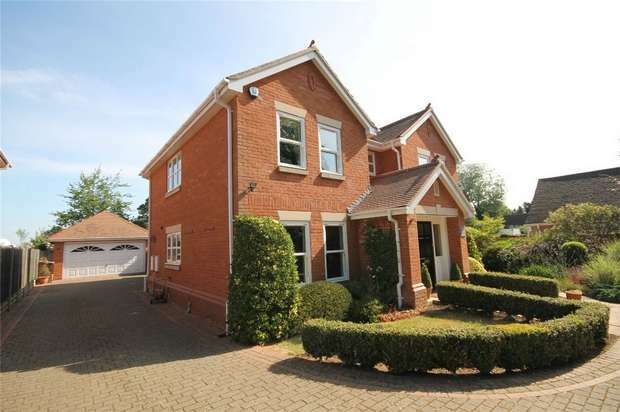 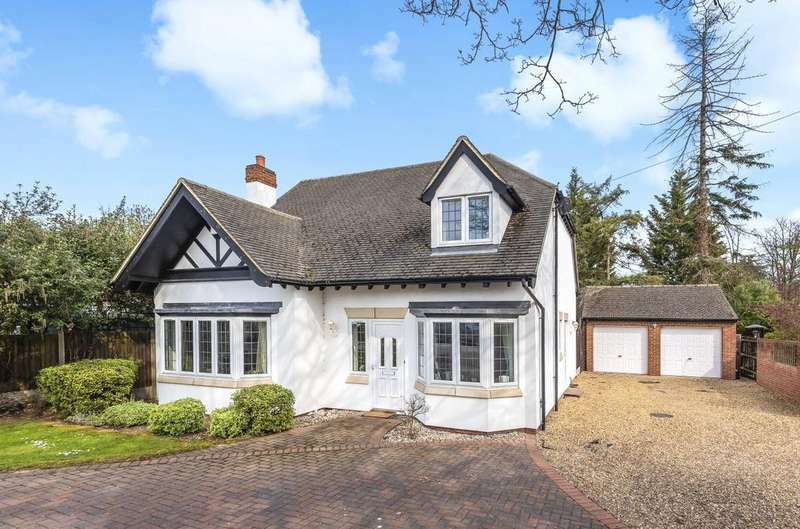 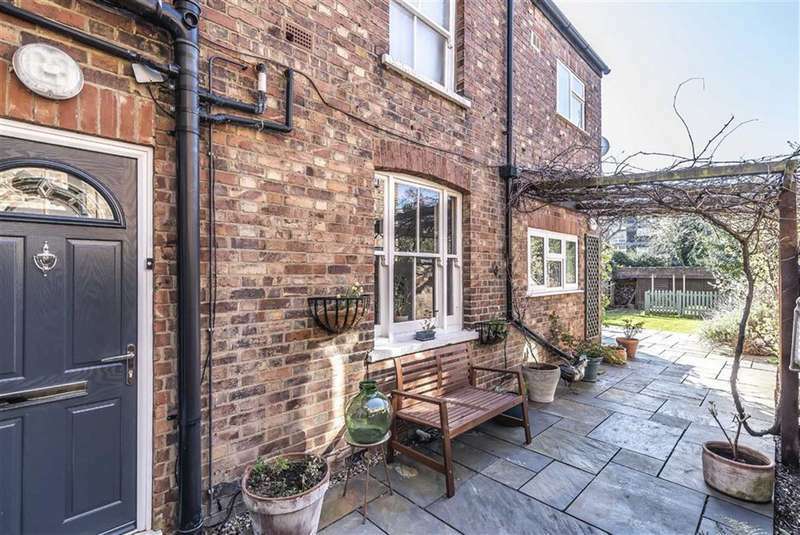 The property is an excellent large five bedroom family home in a highly desirable location adjacent to the fairways of the bedford golf club. 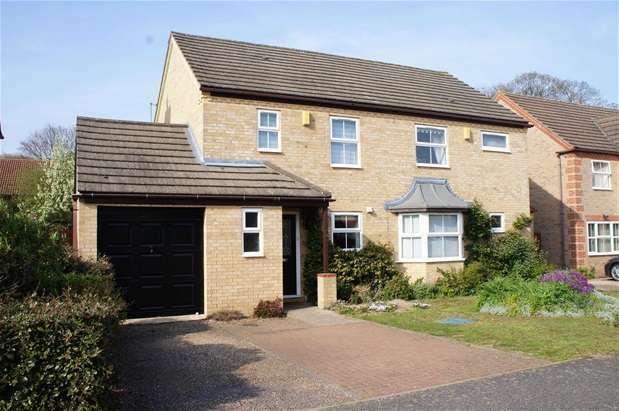 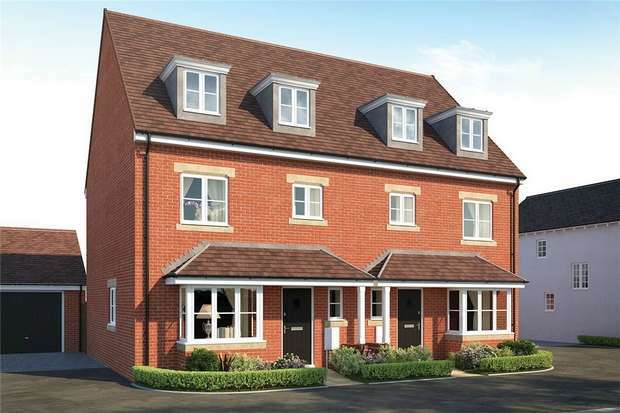 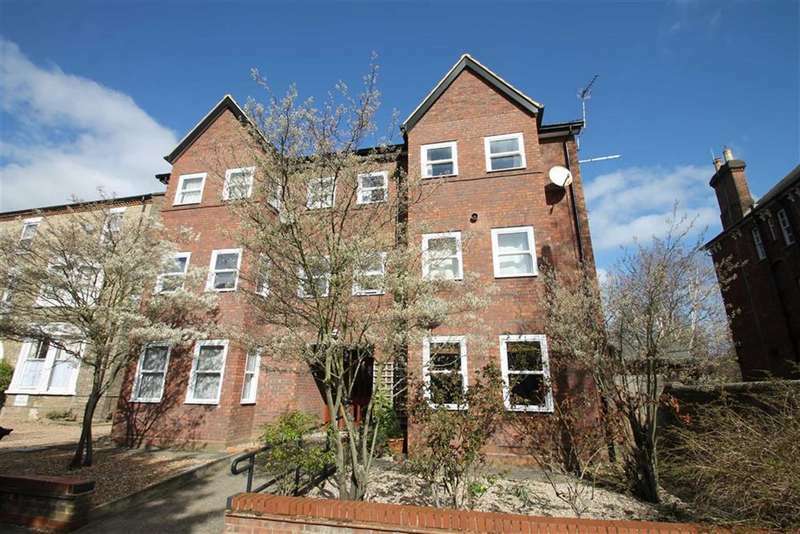 Fantastic 3 bedroom semi-detached home with a 2 year 600 per month mortgage subsidy offered. 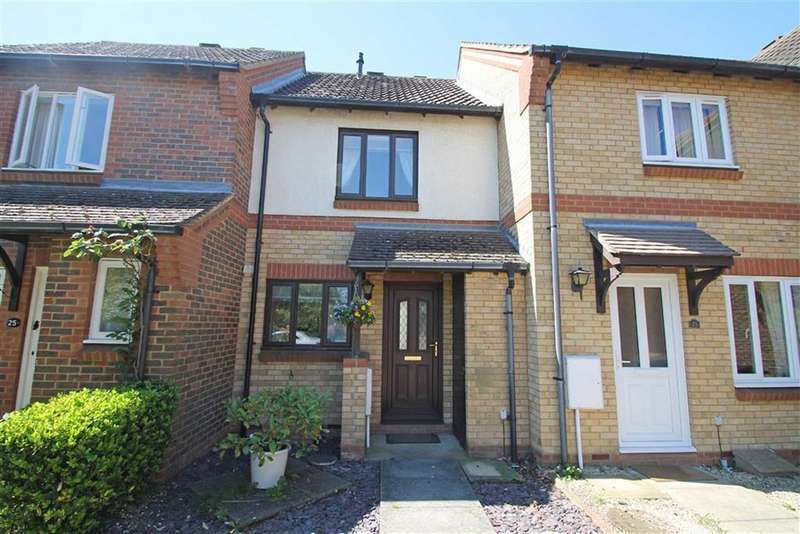 A very well presented two bedroom semi-detached house situated on the sought after deep spinney development within the attractive village of biddenham.